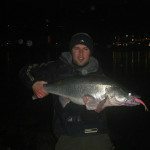 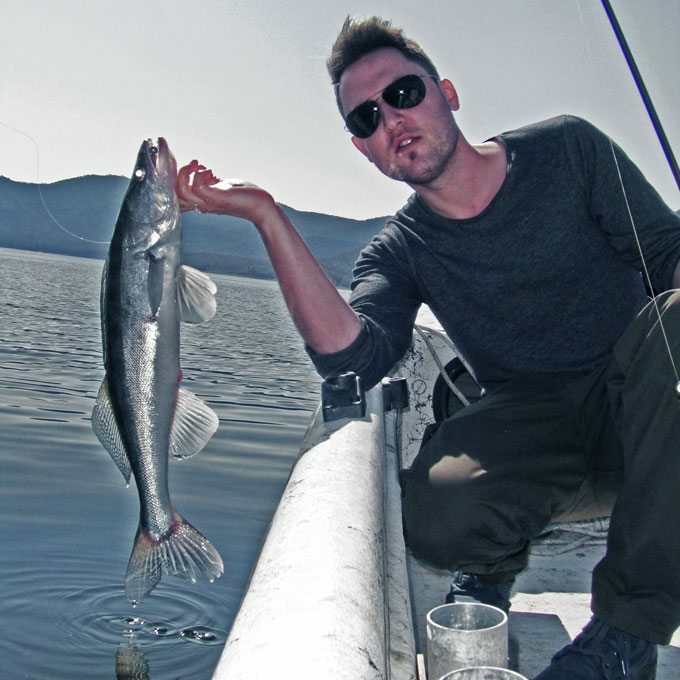 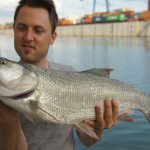 Besides his achievements in catching big predators he owns a big online fishing network including websites like Angelforum.at, Lurevideos.com, Angelguiding.com and Fischradar.com. 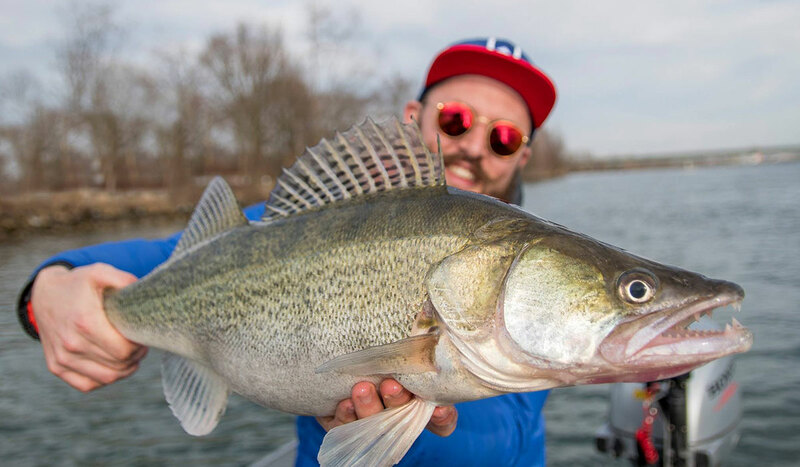 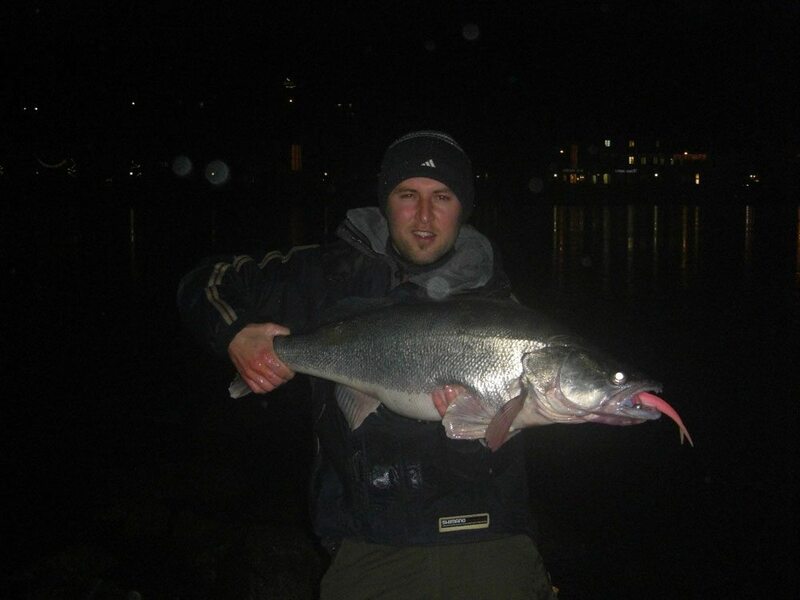 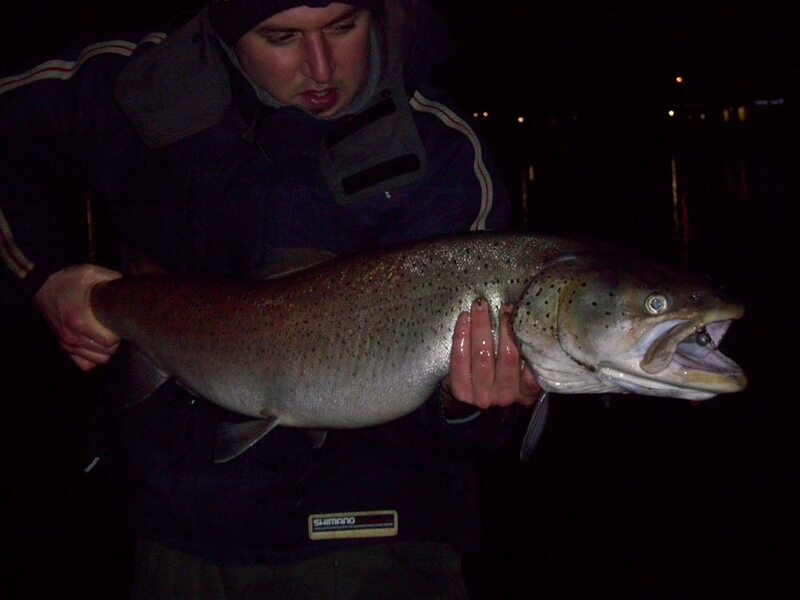 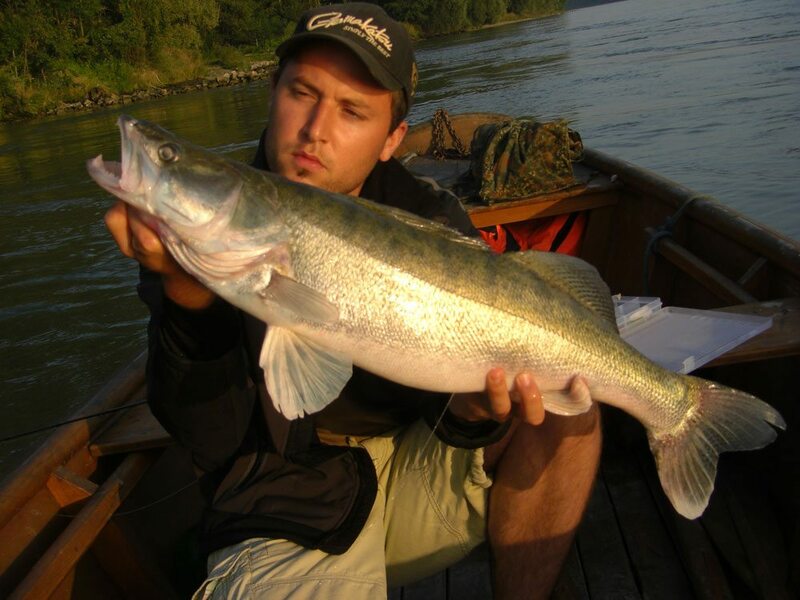 Furthermore Andreas is a member of the Shimano Fishing Team Austria since 2013. 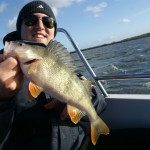 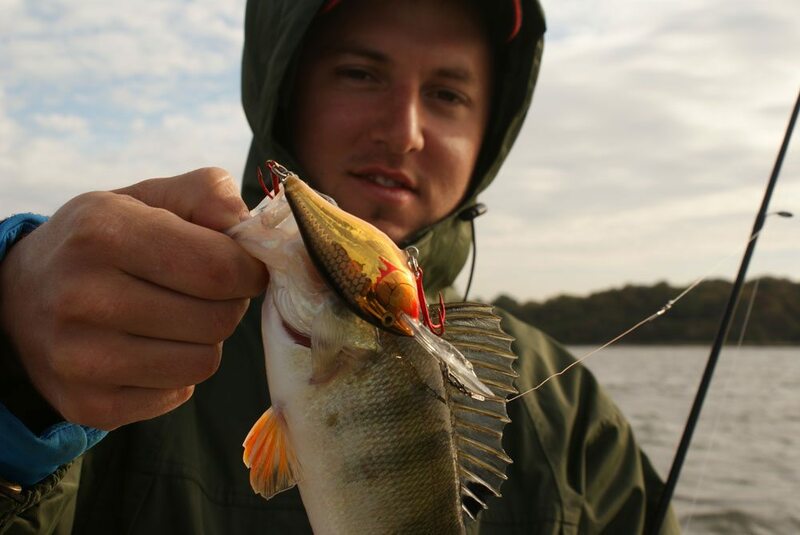 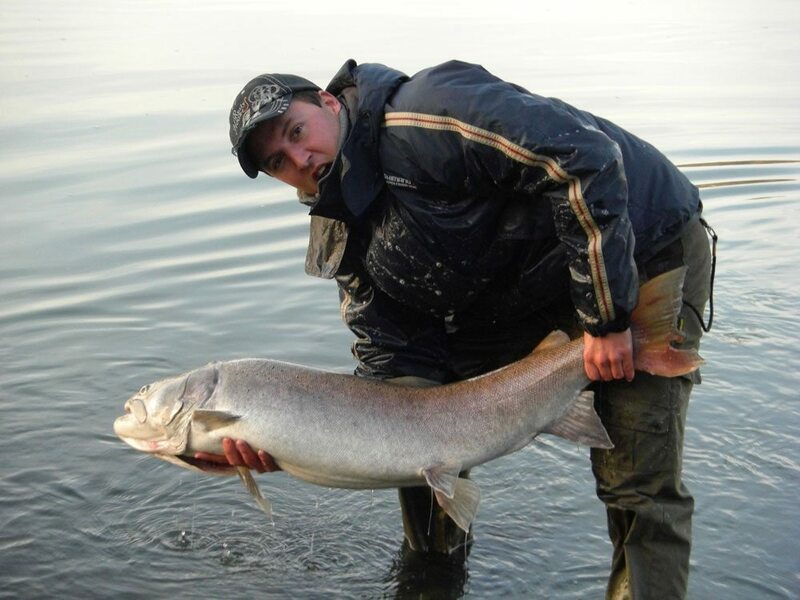 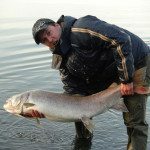 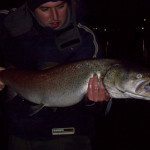 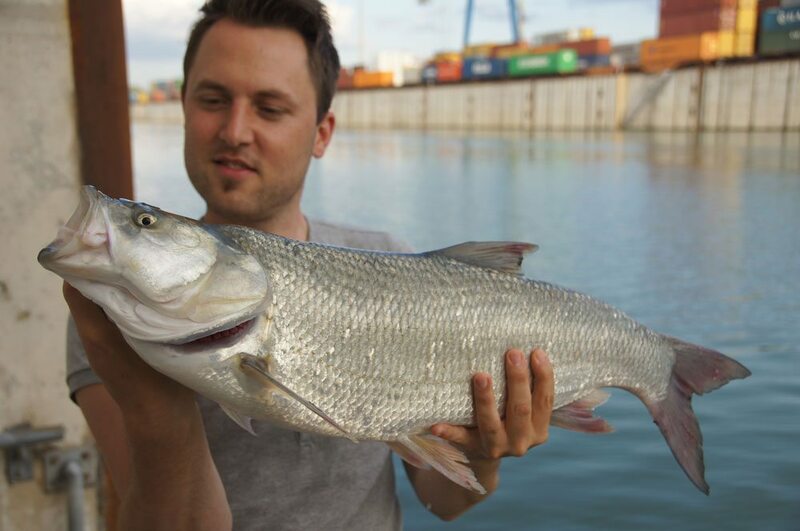 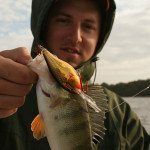 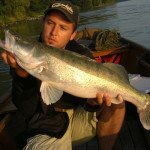 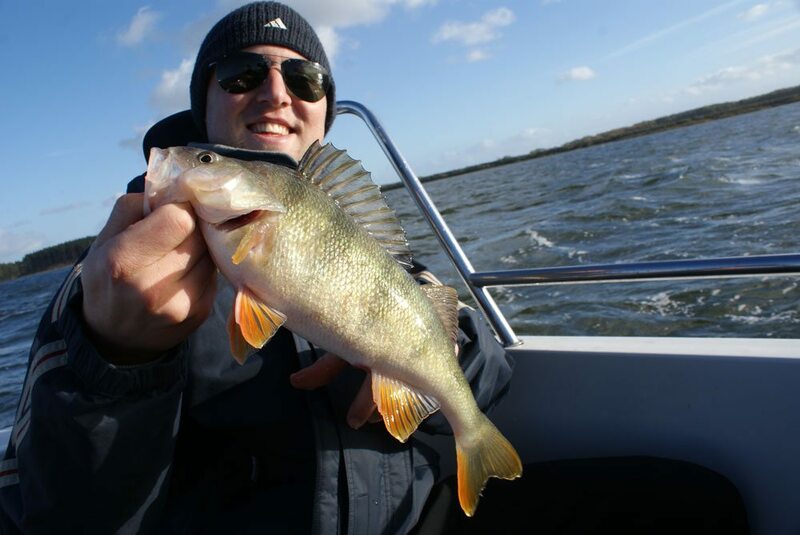 Andreas shows his customers successful methods, hotspots and has a lot of useful tips according to the choice of a fishing place and the use of the adequate lures.